Fats Domino is dead. The R&B music legend died on Tuesday at his home in Harvey, La. at the age of 89. The Jefferson Parish Coroner’s office confirmed his dead on Wednesday, the NY Times reported. 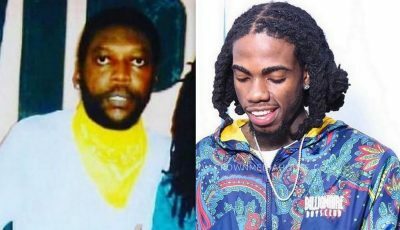 The legendary singer died of natural causes so no autopsy will be done on his body. 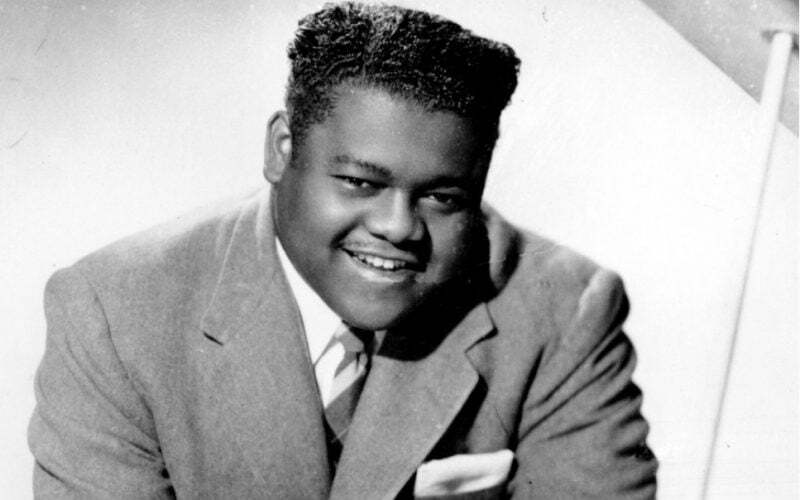 Fats Domino is widely regarded as one of the most commercially successful artists during the Rock & Roll era of the 50s and 60s, second only to Elvis Presley. Among his most recognized hits includes “Ain’t That A Shame,” “Blue Monday,” “Blueberry Hill,” and many more. In 1986 he was indicted into the Rock & Roll Hall of Fame and in 1987 he was given a Grammy Lifetime Achievement Award. He also became a well respected public figure in his hometown New Orleans and even made several public appearances to raise awareness and funds in the aftermath of Hurricane Katrina.